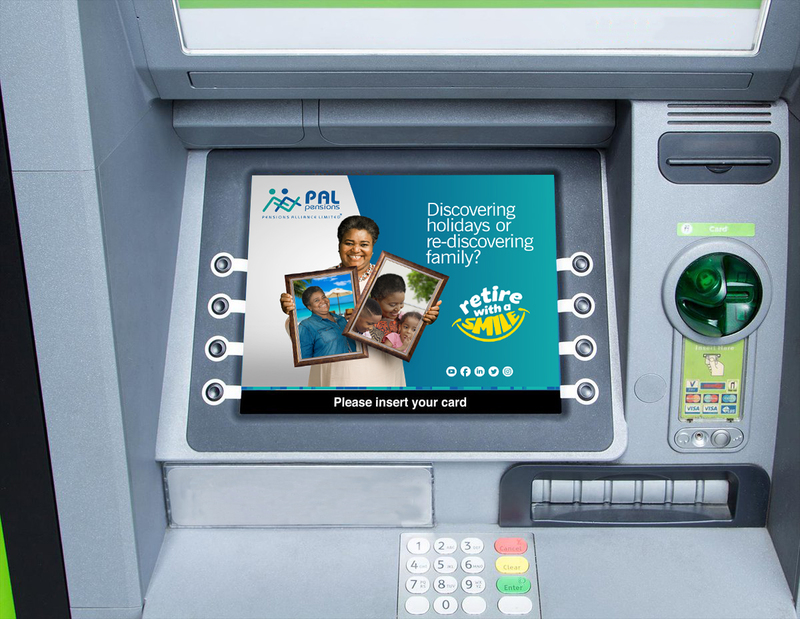 AdAtm are digital ads displayed on ATM machine screens before, during and after each transaction. 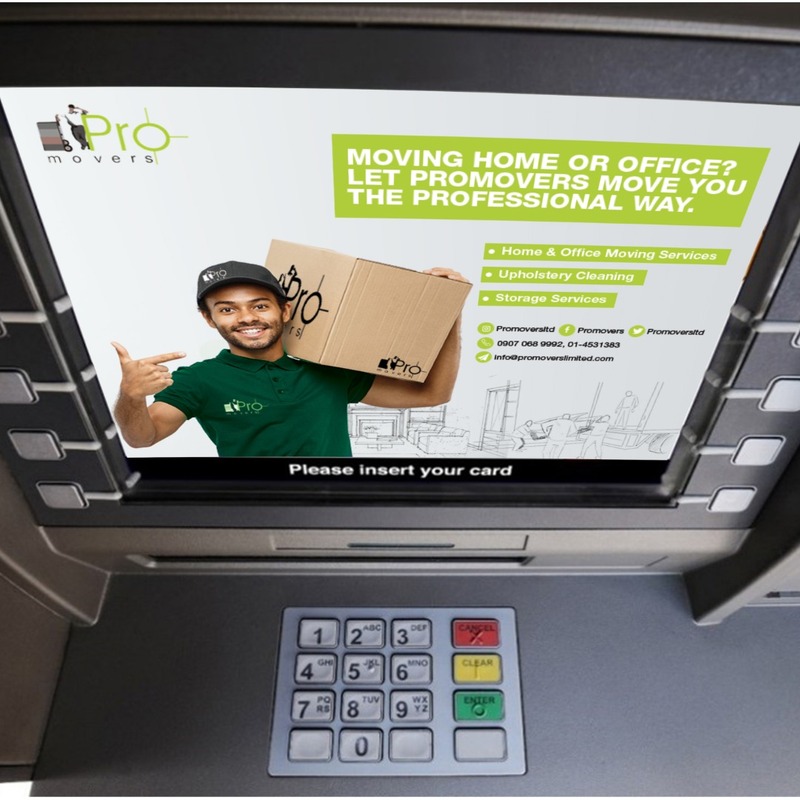 It offers an extensive channel for brands to reach and engage with potential customers. 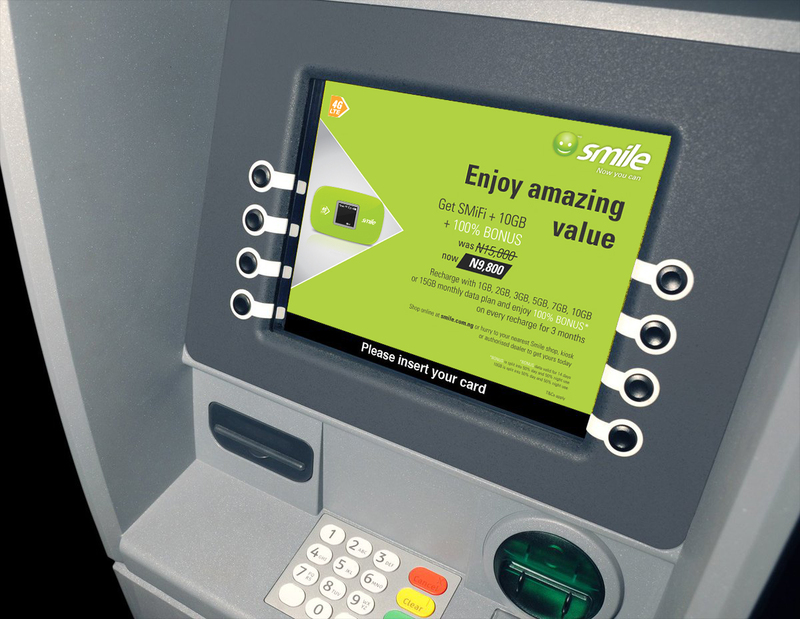 The average customer takes 43 seconds to complete a transaction during this period, ATM users are highly alert and focused on the screen, meaning that brands can enjoy a high quality one-to-one interaction with a customer. Digital and fully flexible– tailor your ad campaign by location, day of week, time of day to improve audience targeting and campaign efficiencies. 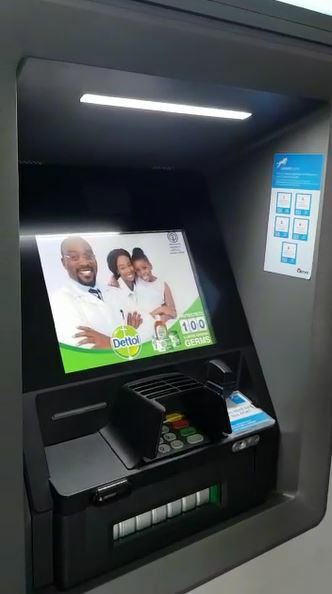 ATMs in key retail locations– Offers brands a chance to reach consumers during the “last window of influence”, just before they make a purchase especially for ATMs at Malls etc. 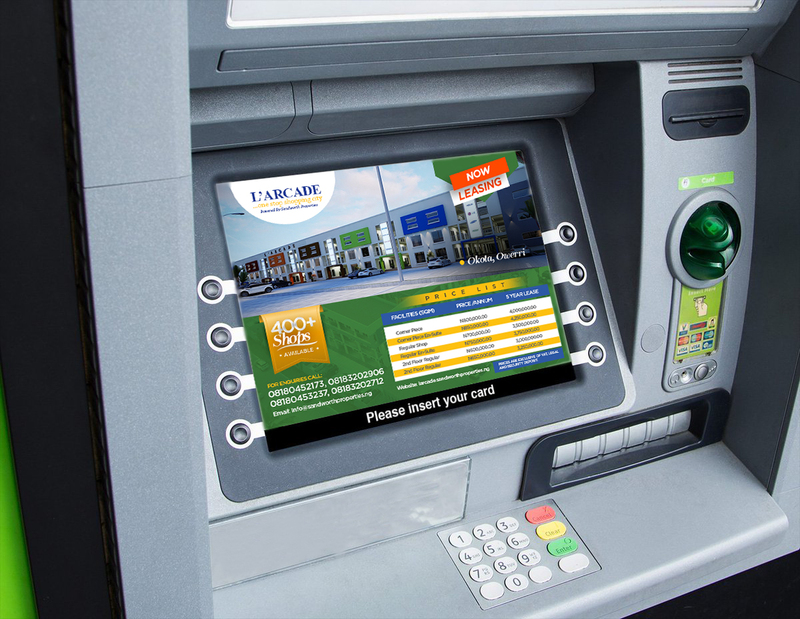 Ready to bring your campaign message in front of a captive audience?